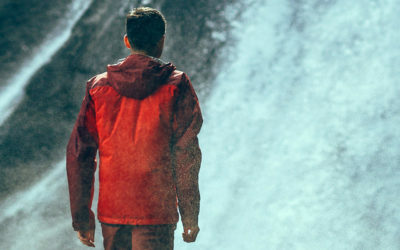 Often times when you think of waterproof outerwear and gear, GORE-TEX® is the first thing that comes to mind but what is it and why is it so prominent in our minds when we think of waterproofing? 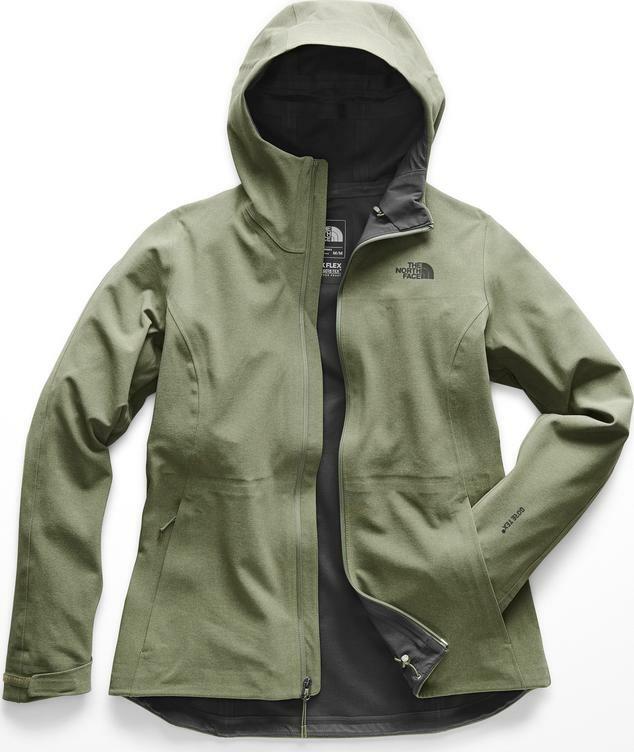 GORE-TEX® has made a name for itself within the outdoor industry and even in the fashion world too. It is not uncommon to see GORE-TEX® on the labels of high-end fashion coats, technical outerwear, fashion and outdoor footwear and even bags and backpacks. It’s everywhere! When you purchase a product made of GORE-TEX® you’re purchasing the Gore “GUARANTEED TO KEEP YOU DRY®” promise. 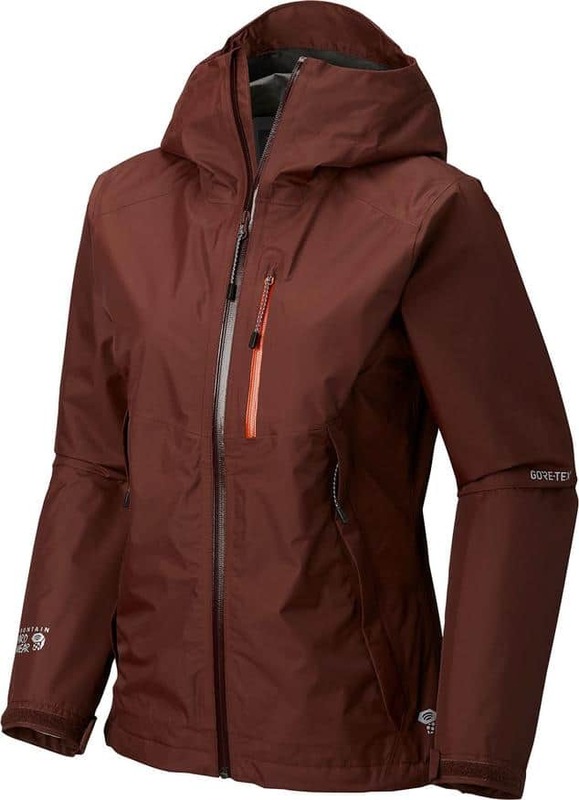 GORE-TEX® is a thin membrane which oozes with amazing characteristics. There are over 9 billion pores per square inch which are each home to all of the waterproof characteristics those who shop for GORE-TEX® are interested in. Each pore within the GORE-TEX® membrane is more than 700 times larger than a water vapour molecule and 20 000 times smaller than a water droplet. This size enables the pores to allow moisture to escape creating a breathable product while preventing water from penetrating the product at the same time. 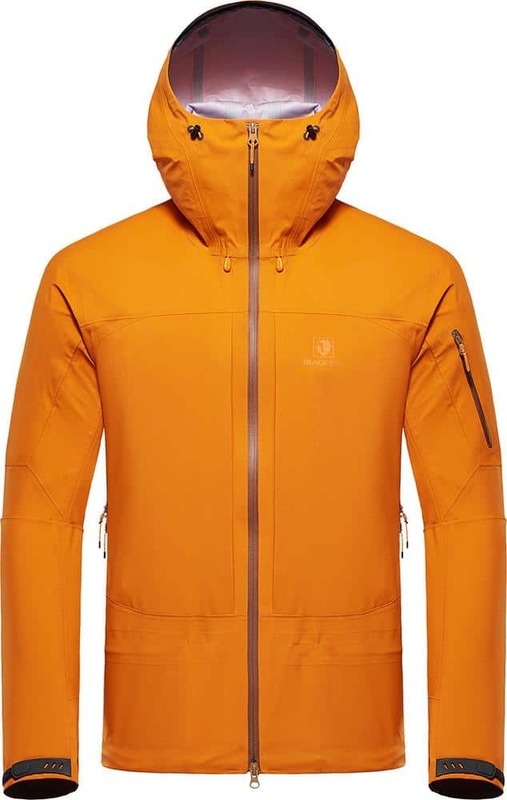 Before any item can be manufactured with GORE-TEX®, it must first meet the strict weatherproof performance standards and be approved by a Gore certified factory. This is to ensure any product with GORE-TEX® lives up to the durability and waterproofness that sets GORE-TEX® products apart from the rest. These products must be able to withstand harsh weather in the most demanding environments which is part of the “GUARANTEED TO KEEP YOU DRY®” promise mentioned above. 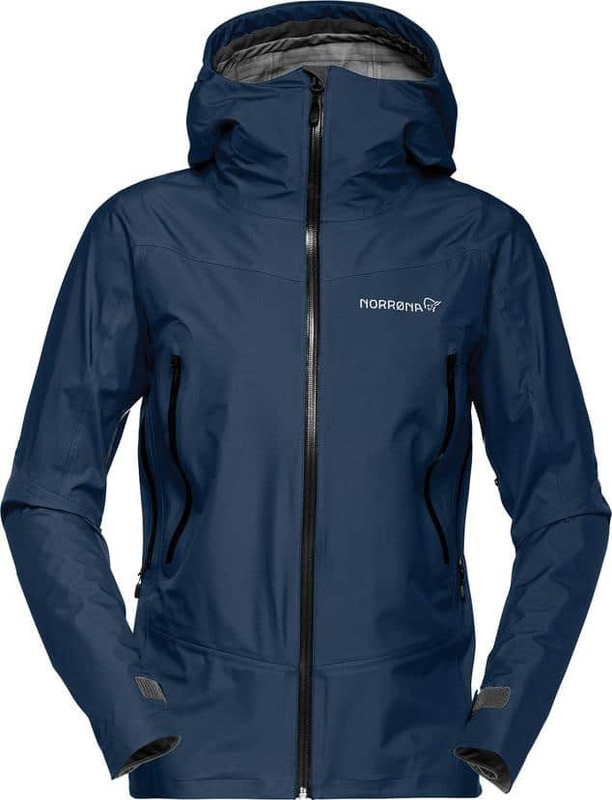 While it is exceptionally waterproof, GORE-TEX® is also highly windproof which is thanks to its structure. While some fleece materials or closely woven fabrics may claim to be windproof, it is possible for the lightest winds to penetrate these fabrics. 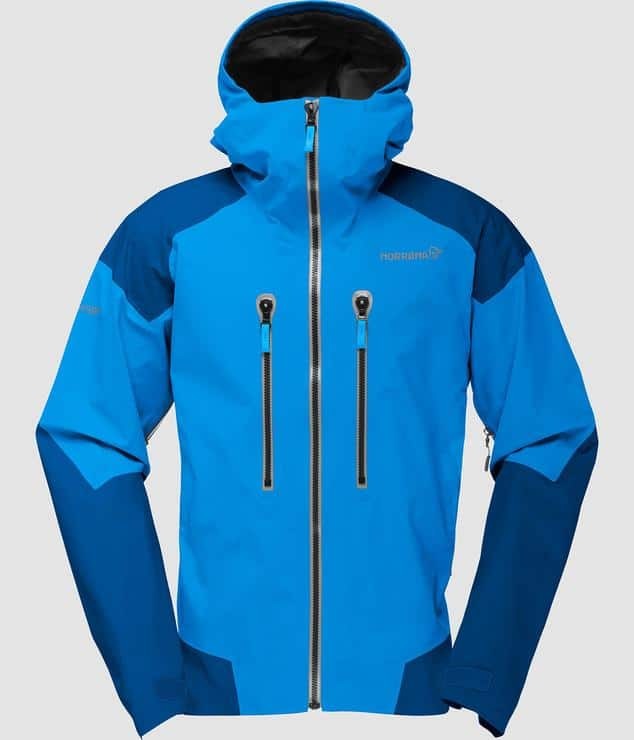 To truly be windproof, a fabric must have a 1.0 cfm air permeability which is the volume of air that passes through one cubic foot of fabric in one minute, and all GORE-TEX® product exceed this standard. 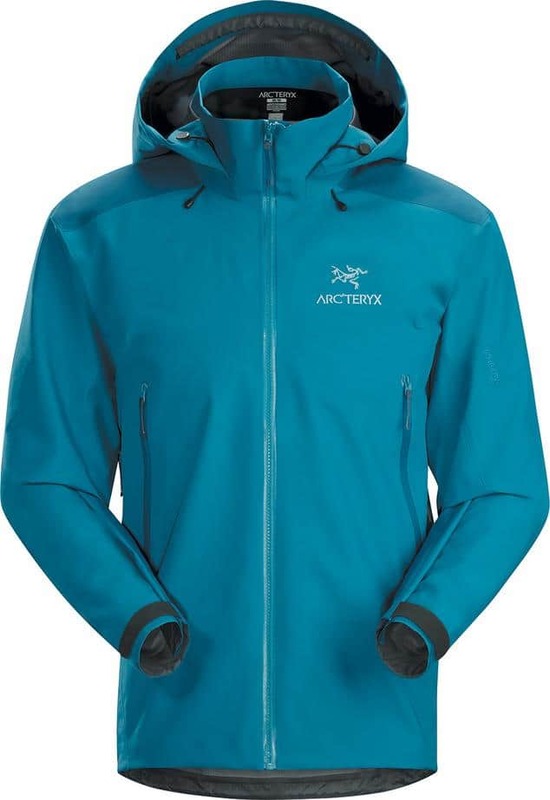 Wind is easily caught up within the branching of the GORE-TEX® membrane which in turn deflects it from the body keeping the wearer from feeling the wind and catching a chill. 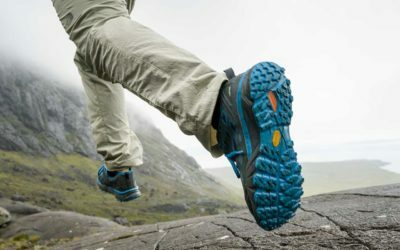 Breathability is a critical feature within the outdoor industry. When you’re exerting yourself on the trials, in the mountains or on the track, staying dry and comfortable is crucial so breathable gear is a must. The GORE-TEX® membrane is designed in a way that it allows moisture to evaporate through the fabric and away from the wearer’s skin. This leaves the wearer feeling more comfortable and dry throughout their activity even during high exertion. A seam is where two separate fabrics meet which creates a small hole or gap that can lead to a potential leak. GORE-TEX® recognizes this and to stay true to their promise of maximum waterproof protection, they rely on GORE-SEAM® tape. This seam tape is used in all GORE-TEX® outerwear, footwear and gloves and is implemented by specially trained manufacturers in certified factories. GORE-SEAM® tape is applied to GORE-TEX® products using patented equipment from Gore itself. Sometimes you will see GORE-TEX® laminate listed in a product’s description, which is not a laminated coating which you would expect. In this form, GORE-TEX® is still a thin membrane but it is bonded between two pieces, a high-performance inner lining and an outer textile. There are three main types of laminate construction which are commonly found when referring to waterproof shells; 2-layer, 3-layer and z-liner. This type of GORE-TEX® laminate is ideal for a wide range of outdoor activities from running to hiking. In the 2-layer construction. 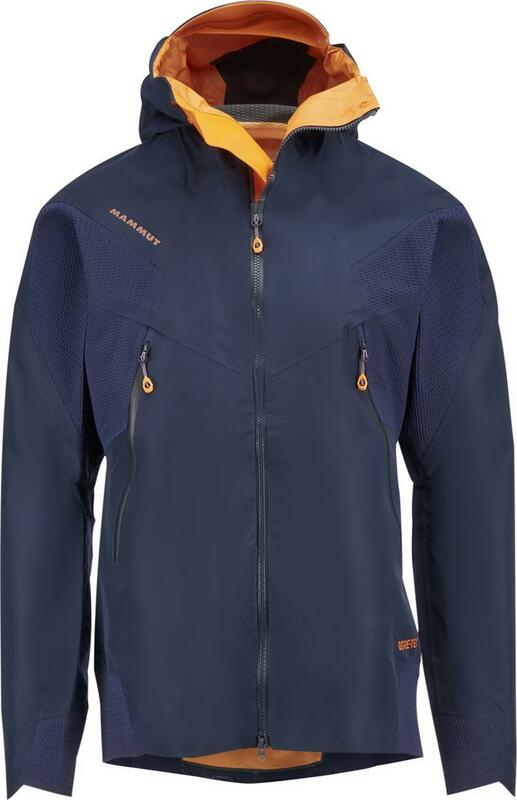 the GORE-TEX® membrane is bonded to the outer fabric which allows the separate lining to provide a more comfortable and versatile wearing experience. 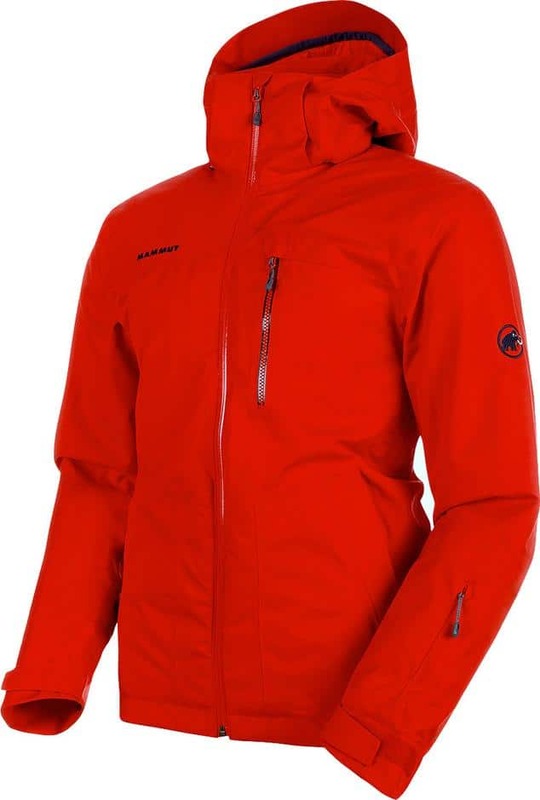 Often times you can find the 2-layer construction combined with insulation which creates a garment that keeps the wearer both warm and dry although is not ideal if you are touring in spring temperatures. 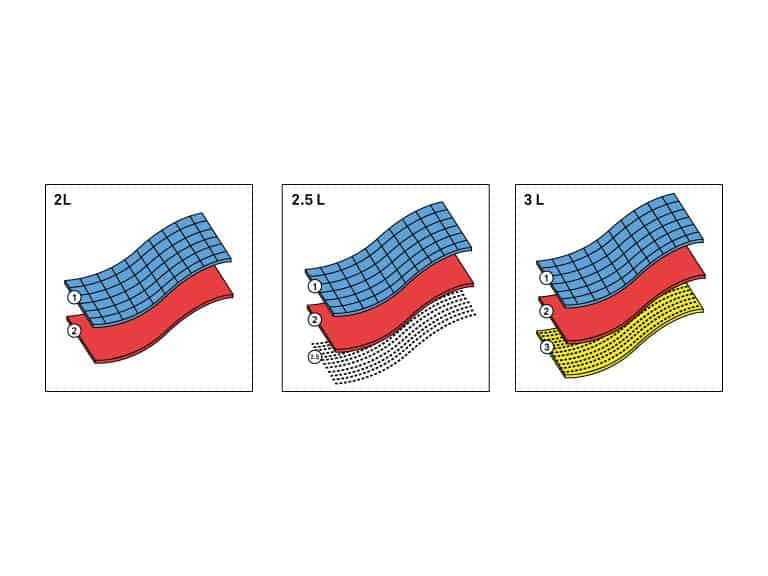 A jacket with 2.5-layer construction will have a 0.5L printed on the lamination on the inside of the garment. This eliminates the need for a lining and is often more comfortable next to the skin and more packable than a 2-layer garment. The 3-layer construction is for those looking for a product that is more durable and lighter. 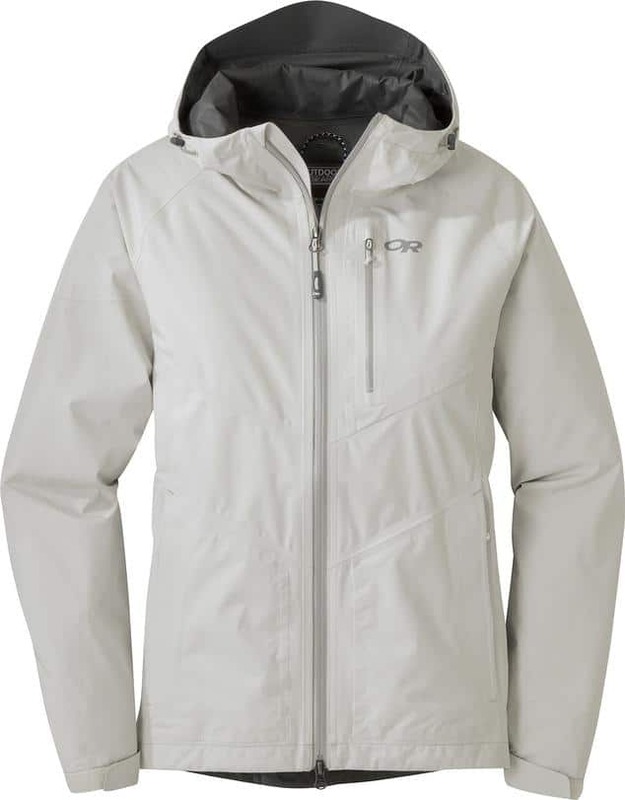 Unlike the 2-layer construction, the GORE-TEX® membrane within the 3-layer construction is bonded to both the outer fabric as well as the inner lining. This eliminates any movement between the layers creating less wear and tear and a more robust product. 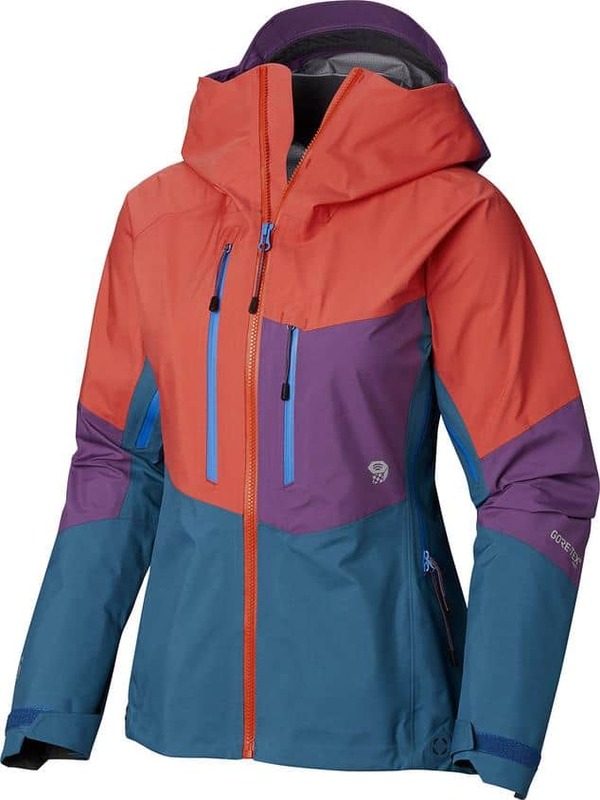 This type of construction is quite different from the 2-layer and 3-layer as the GORE-TEX® membrane is bonded to a lightweight fabric which is referred to as the Z-liner. This Z-liner is then freely suspended between the outer fabric and the lining. This creates fewer sealed seams and an opportunity to include fashionable details and features such as zippers and embroidery that would otherwise be obstructed by seams. What is 3-Layer GORE-TEX® Pro? GORE-TEX® Pro was created for the serious outdoor enthusiasts who are exploring in the harshest conditions over the roughest terrain whether they be mountaineers and ski mountaineers, free-riders, mountain guides or simply extreme adventurers. Each garment crafted with GORE-TEX® Pro is designed with added durability and optimal weather protection so it can perform in rough environments and severe conditions whether it be atop mountain speaks or on the side of a rocky face. These products are crafted with a revolutionary, patent pending, 100% ePTFE-based multilayer membrane system which boasts its own unique microstructure. 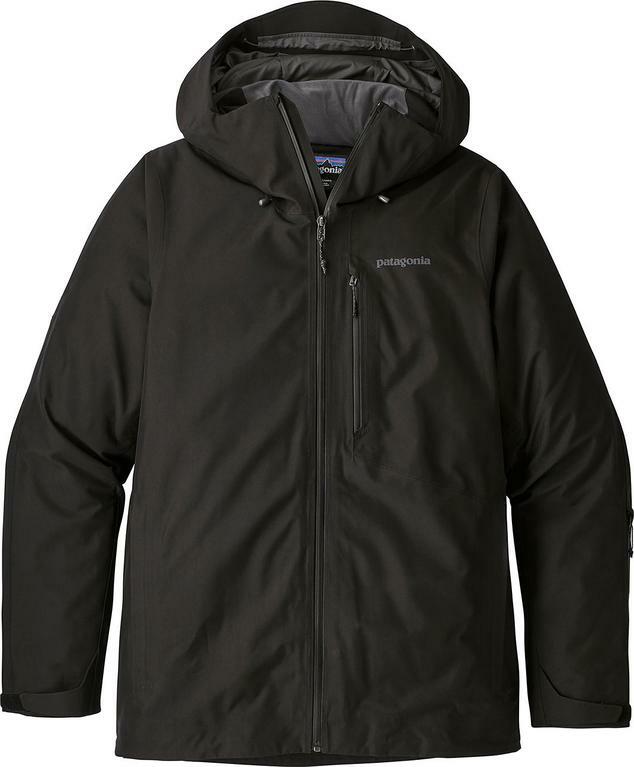 With similar construction to the 3-layer construction above, the GORE-TEX® membrane is also bonded to the outer material and the inner lining with a difference being that the inner lining is a specially developed robust lining and the patented Gore Micro Grid Backer technology is utilized. This technology enhances the breathability of the product, makes it more lightweight and provides internal abrasion and snag resistance. GORE-TEX® is used in a variety of products from outerwear to bags and shoes by high-end technical outerwear brands and some top high-end fashion brands. These brands will utilize GORE-TEX® within their collections as it continues to be one of the most efficient waterproof membranes on the market and it’s a name that consumers trust.